I have a Very Important Announcement, cyberspacelings. I’m incredibly excited about this because a.) this particular book is one I really, really, really want to read, and b.) cover reveals/release days are my favorite. What is the book about, you ask? Read on, my friends. 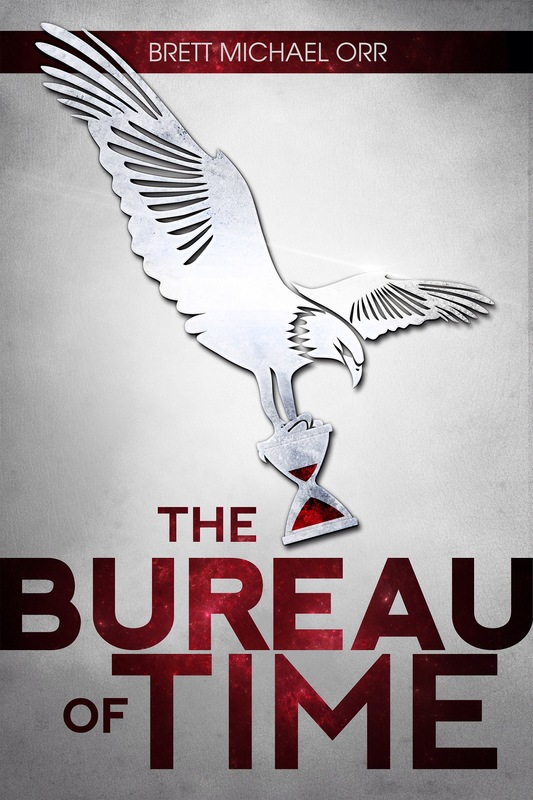 THE BUREAU OF TIME is the debut YA SF/thriller novel from Brett Michael Orr, available on the American, Australian, British, and Canadian Amazon stores, and soon to be available on all digital reading platforms, including Kobo, iBookstore, and more. Add on Goodreads. Stay up-to-date with The Bureau of Time by following @BrettMichaelOrr on Twitter. I’m so excited about this book, y’all!! Most of you know how much I love science fiction and since this is time-travel science fiction it makes me even happier. Plus, I asked Brett and he assured me that The Bureau of Time is free of sexual content (it does have some mild swearing) which is so. much. yes. Maybe somebody will buy it for me for Christmas? This was a really impressive cover reveal Annie! Thanks so much for sharing news of my book with the world – I’m glad you like the cover and the sound of my novel!